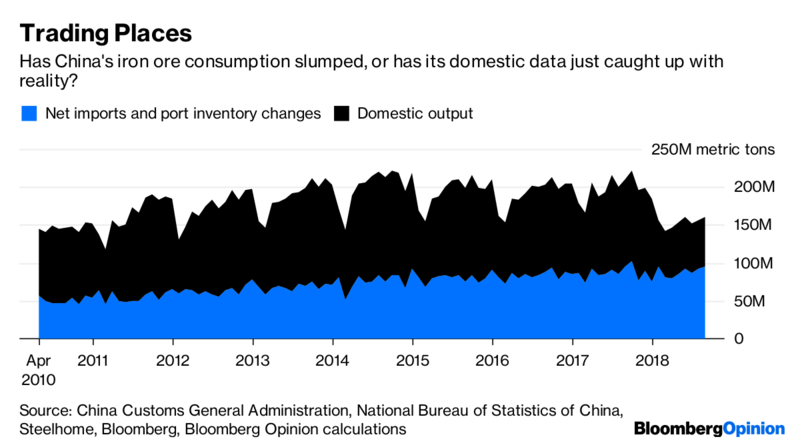 (Bloomberg Opinion) — China’s switch from industrial-led to consumption-led growth seems to be showing up everywhere except the production numbers of iron-ore miners.Vale SA, Rio Tinto Group and BHP Billiton Ltd., which together produce close to half the iron ore dug up globally, have all reported figures for the September quarter that look remarkably robust. 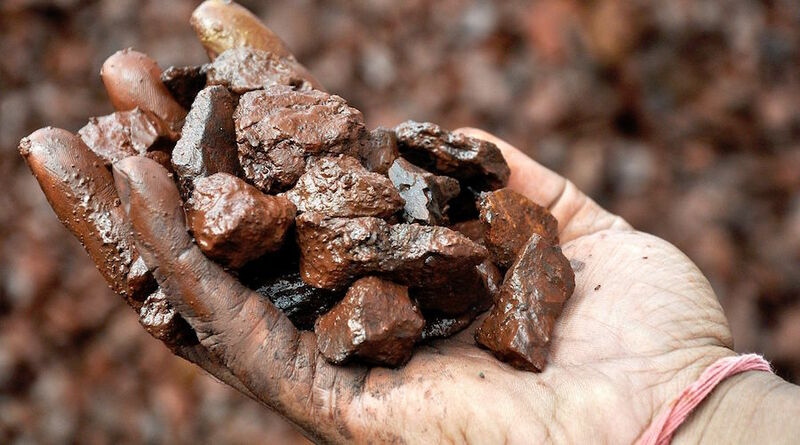 At Vale, quarterly output broke through 100 million tons for the first time on record with a 10 percent year-on-year increase. BHP managed the same production boost, with only Rio Tinto losing ground after a death at one of its pits in Australia’s northwest.